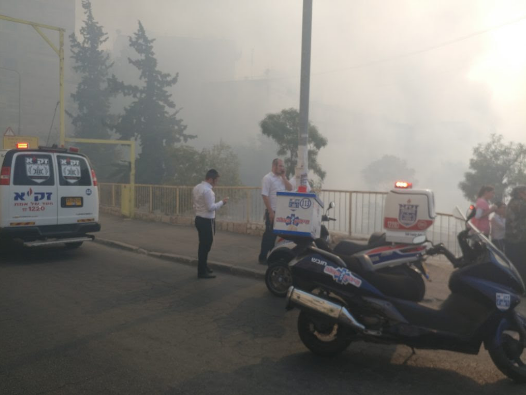 I am sending you this heartfelt and urgent appeal on behalf of Israel's south. Every day, Hamas terror kites ignite raging fires across vast areas, destroying farmland and livelihoods – and endangering lives. It is just a matter of time before people will be injured, trapped in hard-to-reach burning fields. 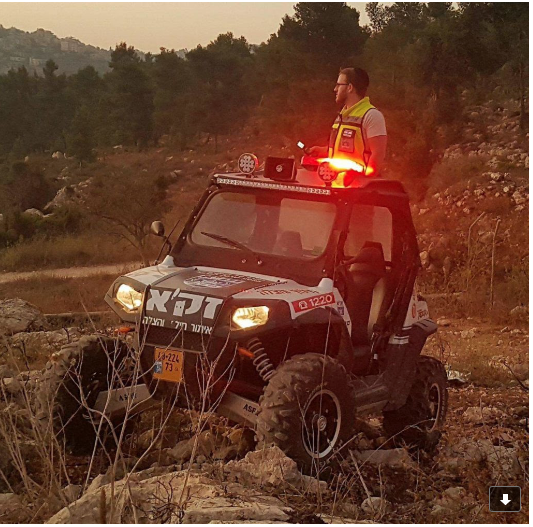 From the tragic experience of the Carmel Forest Fire, ZAKA has learnt that ATVs equipped with emergency medical equipment are needed to access off-road terrain swiftly. That is why I am asking you to donate generously today to our campaign for five fully-equipped ATVs.